He was one half of the “power couple” for The Meltdown with Jonah and Kumail at Meltdown Comics in LA, and he’s the host of “Hidden America,” a Seeso TV spoof on Anthony Bourdain’s “Parts Unknown.” Jonah also got the chance for the role of a lifetime when he was handpicked by Joel Hodgson to host the return of “Mystery Science Theater 3000,” a show that Jonah (and several of us at Third Coast) at least partially credit for giving him his sense of humor. He’s also really, really funny. We’ve been fans of Jonah since the very first episodes of the Nerdist podcast back in 2010 and have been rooting for him ever since. He’s genuine, thoughtful, funny and sharp-tongued. As other long-time listeners of Nerdist (now ID10T) might attest, we have always felt a connection to Jonah, Matt and Chris as they went through the ups and downs of life these past eight years and shared some of their past. Ray, like his cohosts, has been an open book on the podcast, sharing so much of his life and struggles. Listeners even followed along with him as he met and fell in love with his wife, Deanna Rooney. Whether or not you’ve been a fan of Jonah Ray’s work for years or you’re just seeing him pop up on your radar, the Festival of Me Show should be a no-brainer for anyone who likes comedy, music or movies. Festival of Me will feature two nights at North Bar, each with slightly different programming. The first show on Friday will feature stand up comedy from 8 to 10, followed by Live Movie Riffing a la MST3K. Saturday’s show has a slightly more musical slant, with the same standup comedy show start, followed by a live recording of his music podcast, Jonah Raydio at 10. You can get tickets for either night’s event either online or at the door, with a slight discount for tickets purchased online ($20 vs $25). 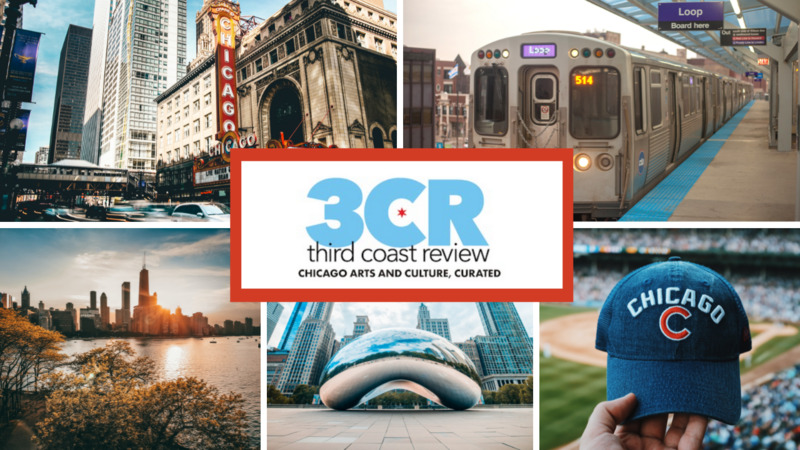 It’s a show we think will be a great time, and we’ll have all the details plus an interview with Ray himself here on Third Coast Review in the not too distant future.